2 bed 1 bath townhome in walkable, convenient neighborhood with community pools and tennis courts. 5 minute walk to bus stop, and many great restaurants and shops! 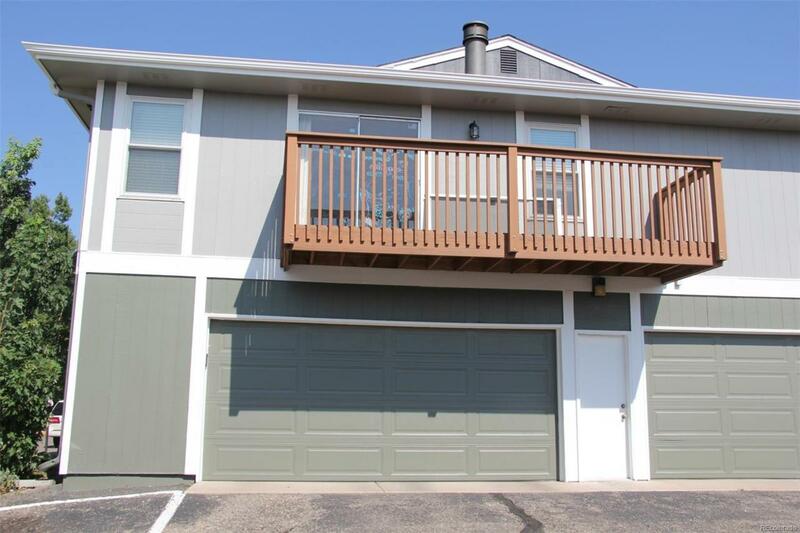 Clean townhouse with refrigerator, washer, dryer, wood fire place and lots of storage. Mountain views from living room. Attached garage with space closest to the door and abundant parking make this home convenient for cars as well as for walking and biking.